Ideal for student living or for investors. Move-In Condition - Very Open Floorplan 3 BR, 2.5 Bath close to USC. 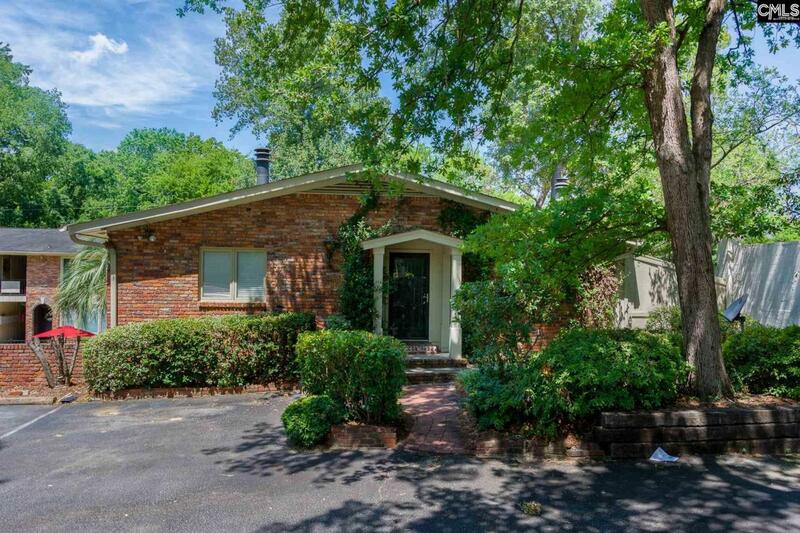 Master Suite, Open Living Room/Dining Room, Downstairs has 2 Bedrooms, 1 Bath and Large Den Opening to Pool area with huge patio for entertaining. New Roof 2018. Absolutely the best floorplan at Fountainhead! This is a very private end unit overlooking the pool. Very attractively decorated and shows GREAT!